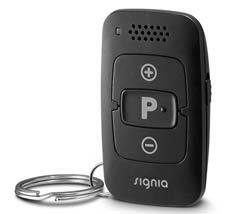 Silk Primax Signia Siemens is a very new and convenient style of Completely in the Canal (CIC) hearing aid. Signia Siemens Silk Px uses interchangeable domes similar to a Receiver and the Canal (RIC), like Signia Siemens Pure Primax and Cellion Primax. Signia Silk Primax does not require an impression to me made of the ear canal and waiting 10 to 14 days for the lab to produce a custom CIC. In one appointment we can provide you with a thorough hearing exam and fit you with Siemens Silk Primax hearing aids. Signia Siemens Silk includes the very successful Siemens Primax technology that provides a very high quality of sound and ease of listening. Wherever there is a high level of ambient noise, a crowded store, a noisy restaurant, the office, or the car; any situation in which you are straining to hear speech. Straining to hear speech can be tiring even for people with normal hearing. 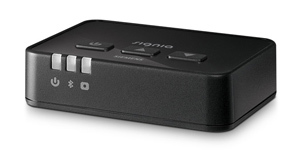 Signia Silk Px with Speech Master continuously monitors your environment separating speech from unwanted background noise. Primax gives you an effortless listening experience. It has Signia Siemens revolutionary binaural OneMic directionality not seen in any other CIC instrument, boosts the ears ability to focus on specific sounds and filter out unwanted noises from behind. Thanks to e2e wireless 3.0 connectivity you can stream audio directly into your Silk hearing aids and have the ability to use a wide range of accessories. 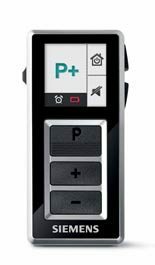 The Siemens Silk Px fitting range can accommodate from mild to moderate/severe hearing loss. It can accommodate progressive hearing loss over time. 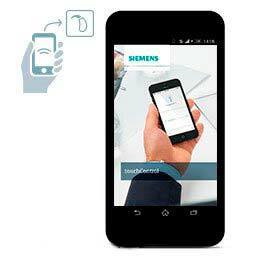 Signia Siemens hearing instruments are always on the leading edge of quality hearing aid technology. Signia Siemens includes a 3 year warranty with 7 Primax and 5 Primax and a 2-year warranty with the 3 Primax. Warranties include loss and damage coverage. Silk Primax prices and feature levels are listed below. 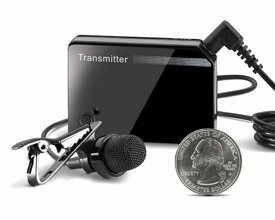 Speech Master provides the user with the highest possible performance noise reduction, directionality and amplification. 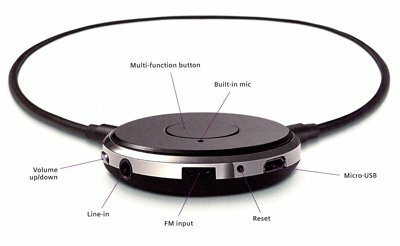 It's ultra high resolution eight microphone system with narrow directionality allows wearers to hear better than normal hearing in difficult listening environments. HD Music has been specifically created to deliver outstanding music quality and fidelity. The HD Music program delivers a superb listing experience with a fuller richer sound and outstanding music realism. Echo Shield recognizes reverberation and softens it so the wearer can hear clearly. Normally hearing aids amplify not only the direct speech, but also the echoes of bouncing off the walls and ceiling. These reflected signals reduce the overall sound quality. Echo Shield softens the reflected sound and provides for a better sound quality with reduced listening effort.